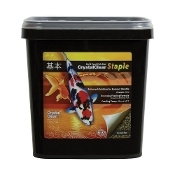 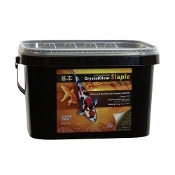 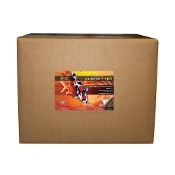 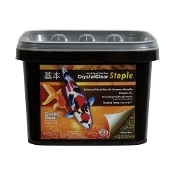 CrystalClear Staple floating fish food contains a balanced nutritional formula for all pond fish. 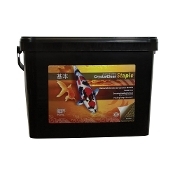 This balanced blend of vitamins, minerals and amino acids are perfect for everyday feeding during the warmer months. 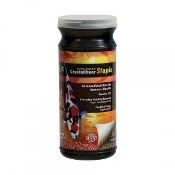 CrystalClear contains a minimum of 32% protein.